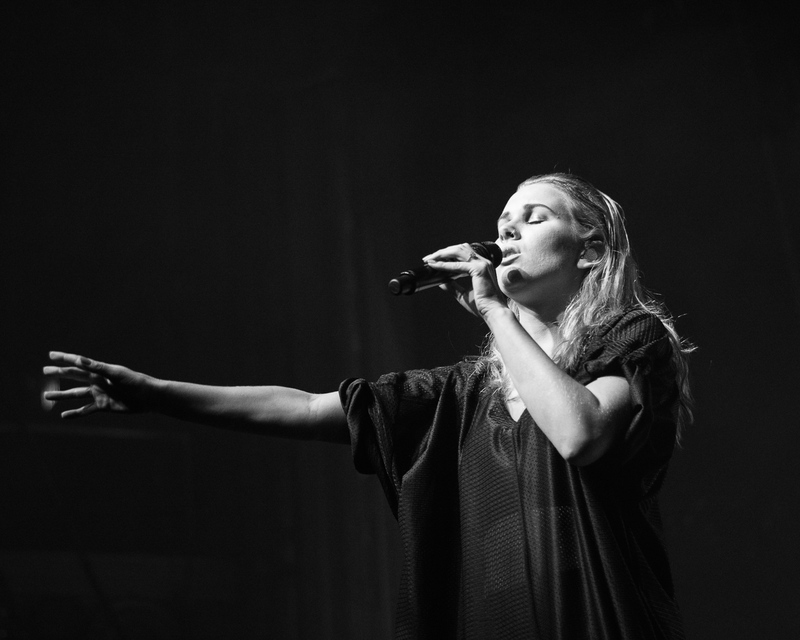 On Saturday night Broods’ Evergreen Tour rolled in to the Bay Area, arriving in San Francisco’s gorgeous Regency Ballroom for a mixture of high-energy floating basslines with a sprinkle of haunting vocals. 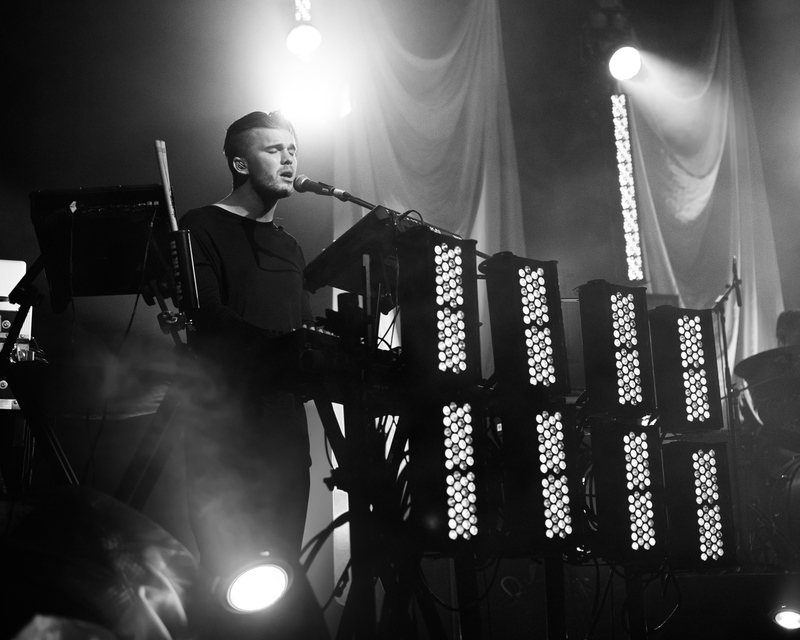 The New Zealand brother and sister duo’s debut album, Evergreen, garnered a cult youth following since its release in 2014. This was on display as a full spectrum of cool kids were packed in to a sold out Regency Ballroom. 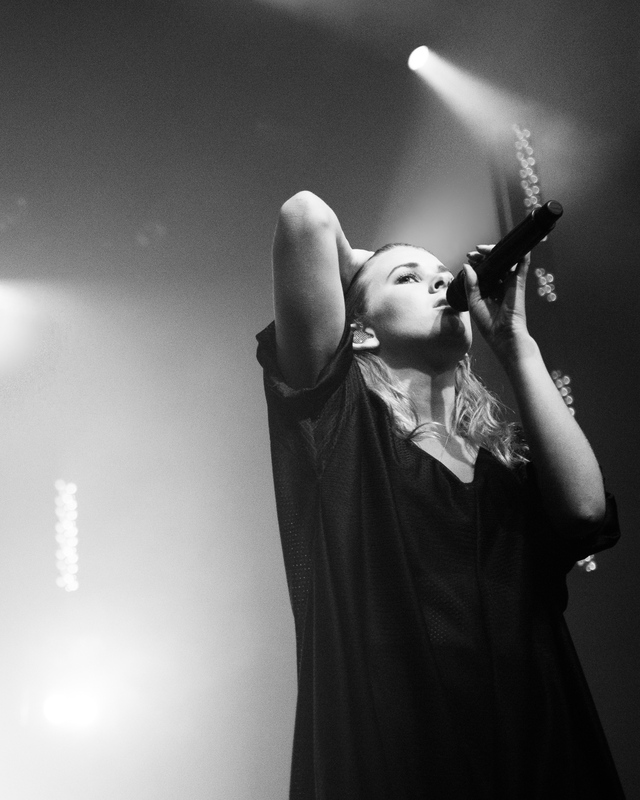 Broods live was a pulsating experience, the heavy synth laden pop music had a sense of freedom and euphoria. 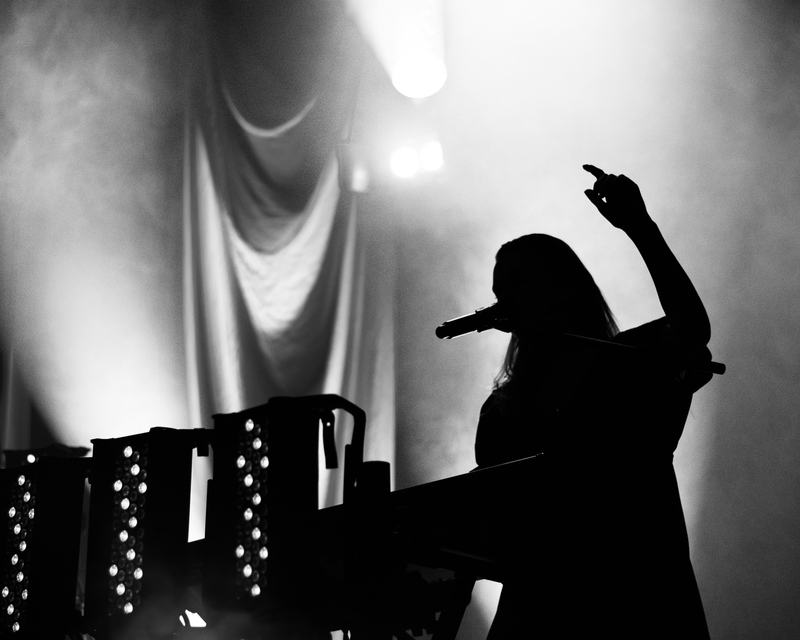 Georgia Nott, with slicked back hair prowled around on stage only highly hiding behind her keyboard on a few occasions. Her voice for the most part is fairly restrained which makes the moments she does let go that much more impactful. A long note and the end of refrain kicked-out with more force than an X-Factor finalist was how she reminded us of the voice locked inside such a small frame. A few slow songs mid-set provided the somewhat haunting moments. The stage awash with blue lighting with the odd explosion of white material for emphasis made for a few very still numbers, made a little bit chilling as she explained how it was used on Grey’s Anatomy. It was all working up for a grand finale., L.A.F., delivered a bolt of energy. Bridges worked to keep the masses happy, the contrast between the slow moments even more apparent in a live setting. Disappearing to come back from an encore which ended with the anthemic tale of coming of age, Mother & Father, Broods delivered a pleasing set. Broods are growing in to a band of our time, the fragmented emotions wrapped up in dance-laced beats speaks to a generation of souls finding their way. The next album will be telling, however a glimpse from a new track mid-set suggests they may have a few more poignant observations on youth culture yet to come! 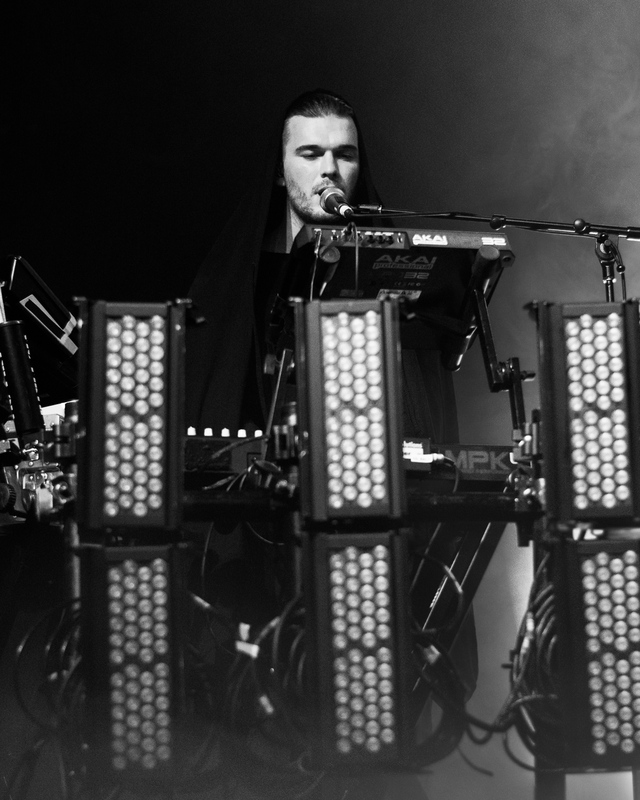 Posted in Gig Photos, Gig Reviews, Music Photography, PhotographyTagged Broods, Evergreen Tour, music photography, Photography, Regency Ballroom, San FranciscoBookmark the permalink.